The FURY Frame is a culmination of our experience and knowledge that we have gained over the years of RC designing. 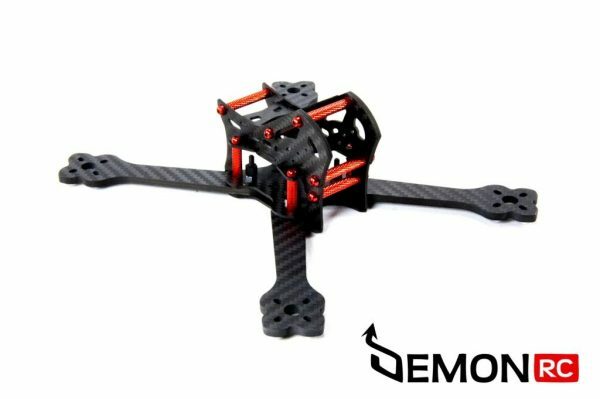 This quad has been designed to achieve fastest possible speed at the racing track and best possible acro flying characteristics. 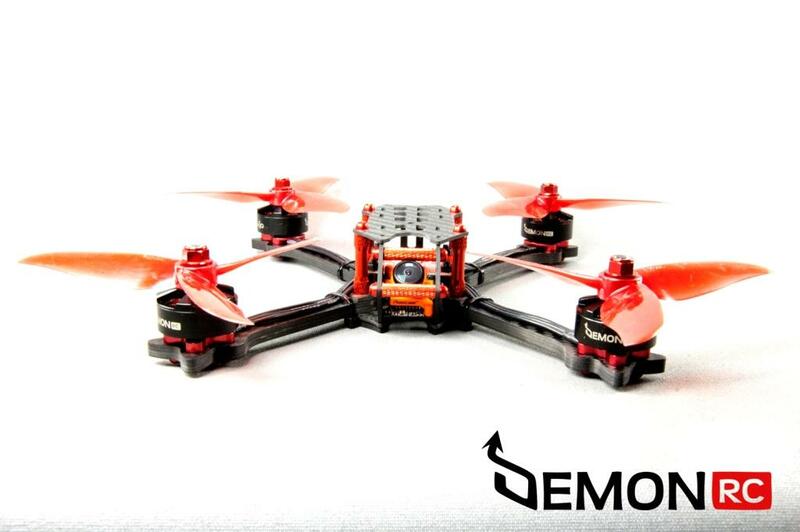 Advanced solutions have led to a perfect weight distribution and perfect X proportions. FC sensors, Center of Gravity and Center of Thrust meet at the same place what guarantees the best possible flight characteristics. CoG vs CoT meet at the same place in all 3 axes ! 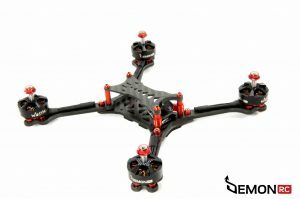 This is an ideal quad for Racing. 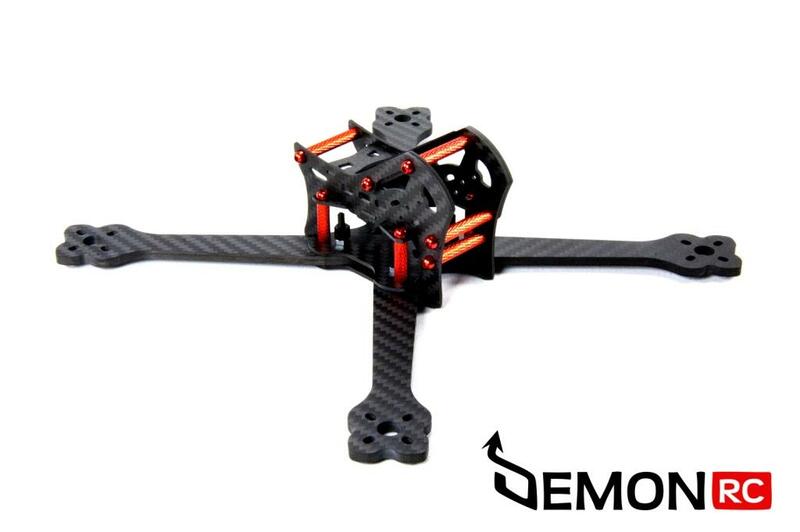 The Frame “body” section has a decent durability. The arms are 4mm thick but designed in such way to lower the weight to minimum. Probably some day you will have to replace an arm but thanks to smart design it can be performed within 20 seconds at the field.